MS Group’s secondhand clothes include various textiles of different brands. You have choices of used coats, shoes, pants, sweaters, sweatshirts, shirts, dresses, skirts, blouses, etc. 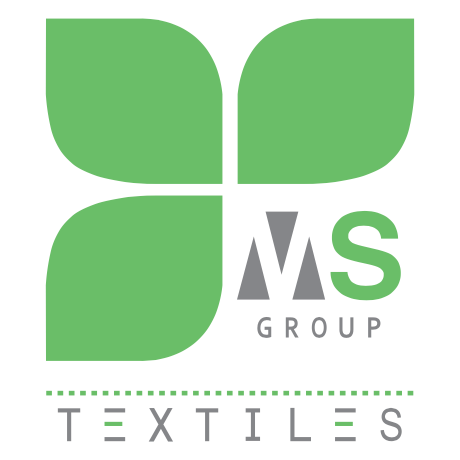 MS Group offers wholesale accessories, toys, cleaning rags, textile waste and recycled textile material. Download our item list to see which items we sell.